In TEVA PHARMACEUTICALS USA, INC., ET AL. v. SANDOZ, INC., ET AL., US Supreme Court clarified that patent claim construction is a matter of law that can be based on factual determinations. Full judgement can be read here. Feel free to discuss this topic on Twitter, Google+ and LinkedIn. Amendments look good to conduct clinical trials in UK, but provisions may conflict with the provisions of the Unified Patent Court (UPC). Recently, UK Patents Act was amended that can boost clinical trials in UK by providing greater certainty to companies using patented products. Specifically, section 60 of the Patents Act has been amended that will affect clinical trials and medicinal assessments. The effective date of said amendments is October 1, 2014. The amendment will allow the companies to use patented products as amended section 60 relates to experimental use exceptions, which after consultation with the stakeholders, extended the “Bolar exemption” to include clinical trials conducted on innovative medicinal products as well as on generic medicinal products. Activities carried out to Provide data on new medicines to UK or non-UK regulatory authorities. Activities to provide data on new medicines to UK or non-UK bodies carrying out health technology assessments. Post approval studies to comply with UK or non-UK regulatory requirements. Activities carried out to amend a UK or non-UK authorization for a medicine. Activities to obtain a UK or non-UK authorization for a new indication of an existing drug. Activities to obtain full authorization in the EU of a generic drug or biosimilar. Health technology assessment of a generic or biosimilar product. Activities to provide data for obtaining regulatory approval outside of the EU for a generic or biosimilar product. The new exemptions do not extend to commercial activities (sale, commercial supply, or manufacture in preparation for sale or supply) as these only include use of patented medicine as comparator in medicinal product assessment [as defined]. In addition, the exemptions also include medicinal product assessment on combination where patented drug is part of combination. Bolar Provisions are named after a US law that was enacted to overturn a prior court ruling holding that the US did not provide for a research exemption – Roche Products, Inc. v. Bolar Pharmaceutical Co., Inc., 733 F.2d 858 (1984). In said ruling, the court held that exception for experimental use must be construed narrowly, and that experimentation for pure speculative research was not infringement. In United States, provisions are provided under the Hatch-Waxman Act to encourage marketing of generic pharmaceuticals. 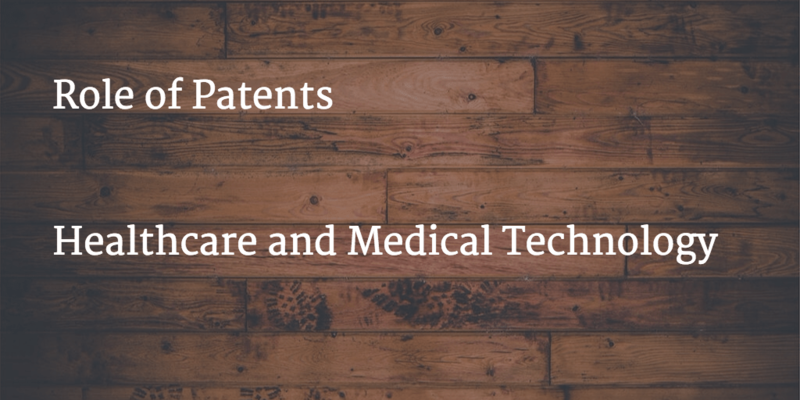 In the case of Eli Lilly and Co. v. Medtronic, 496 US 661 (1990), the Supreme Court held that the exemption also applies to medical devices. However, the exact scope of US exemption remains highly fact-specific. In Singapore, Section 66(2)(h) provides for narrow provisions that are limited to clinical testing to meet requirements for marketing approval in Singapore only. In Japan, provisions are shaped by case law interpretation of statutory traditional experimental use exemption. Similar exceptions are also prevalent in Hong Kong and China. However, such provisions are uncertain and do not create harmony among all states as they are subjected to varying scope and interpretation across Europe. In some EU states, exemption is limited to activities relating to marketing approval of generic medicines, bioequivalents and biosimilars, whereas other EU countries broadly exempt any act required for marketing approval, along with acts relating to innovative medicines. In light of above-mentioned developments, companies have more certainty than before to plan and conduct clinical trials in UK using patented products. At the same time, amended UK bolar exemptions sound good at present, but may intersect (or conflict) with Unitary Patent Court scheduled for 2015 as UPC contains its own bolar exemptions that only allow for trials to generate data for generic authorization. Feel free to discuss this topic on Twitter, Google+ and LinkedIn. You can subscribe to our future content by submitting the form below.